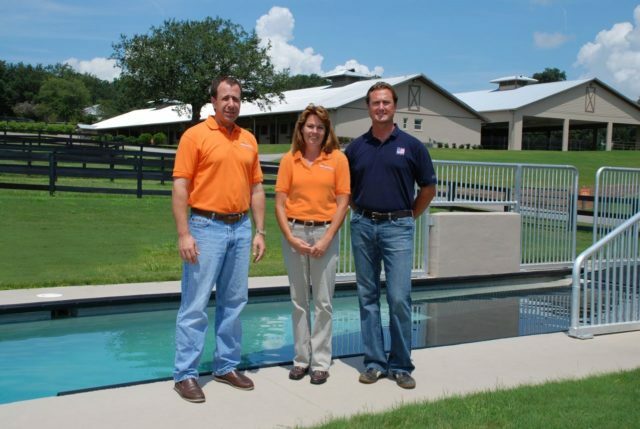 Ocala, FL(July 31, 2014) – With another World Equestrian Games looming on the horizon for USA’s Chester Weber and his team of KWPN geldings, preparation and conditioning over..
Aachen, Germany (July 21, 2014) – An exceptional season for Chester Weber became even more impressive as the 11-time US National Four-in-Hand Champion trumped the..
Aachen, Germany (July 16, 2014) – In keeping with his nickname “Mr. 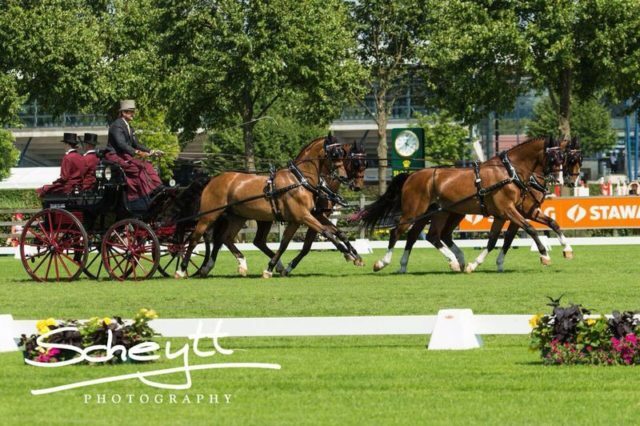 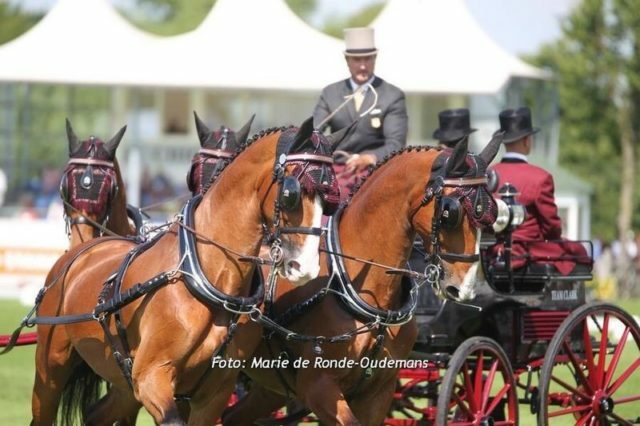 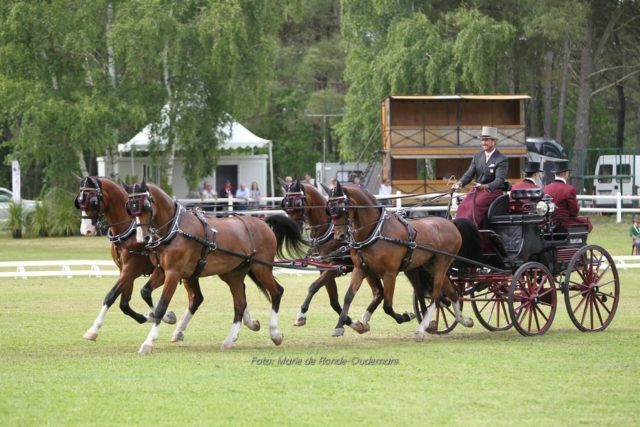 Dressage,” Chester Weber and his team of KWPN geldings owned by himself and..
Wellington, FL (July 10, 2014) – Choice of Champions is continuing its legacy of keeping horses at the top of their game. 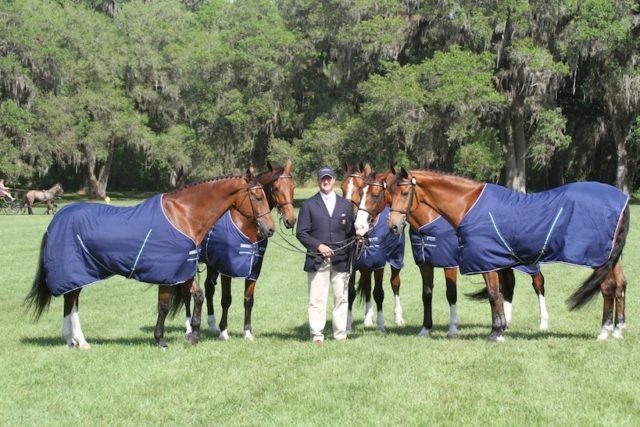 Chester Weber, a..
Ocala, FL (July 1, 2014) – Dress for success, as the old saying goes, and that is just how the 11-time US National Champion Chester..